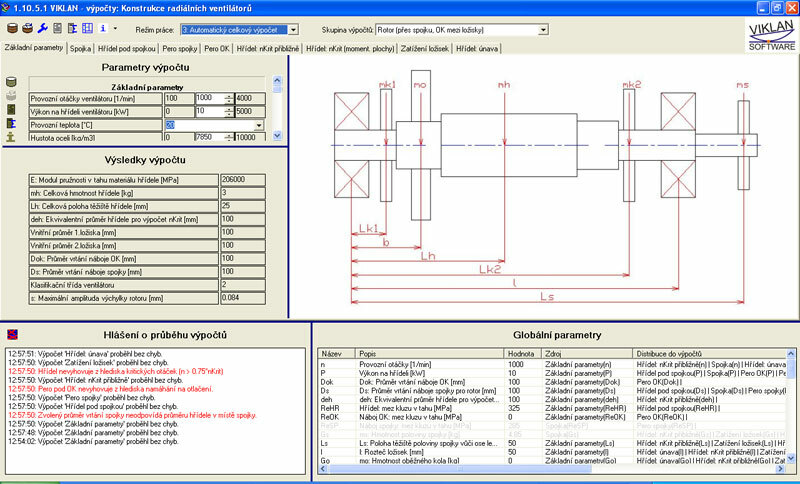 Introduction - VIKLAN SOFTWARE s.r.o. We have been developing programs in air conditioning systems since 2008. We have created a number of specialized programs for various manufacturing companies operating in this field of specialisation. 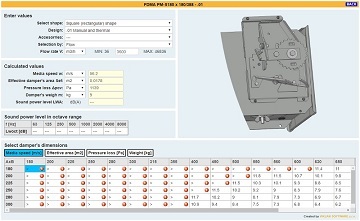 The program allows for the effective development of specialised calculation sets. 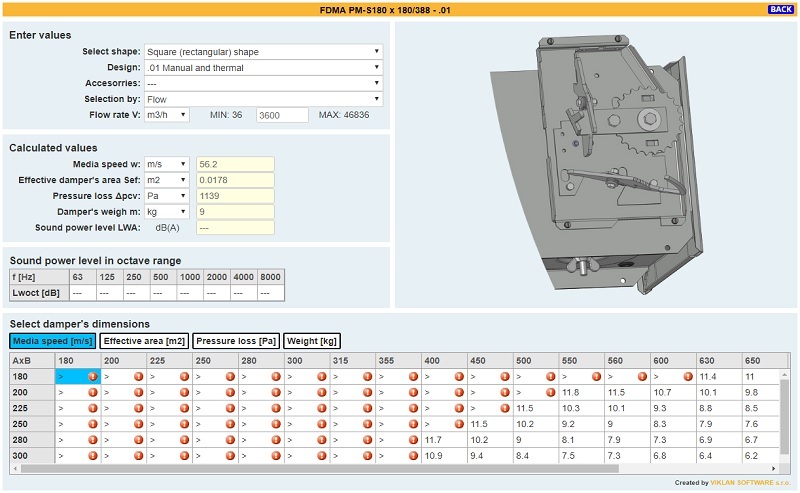 A small business information system specialized in asset and personnel management. 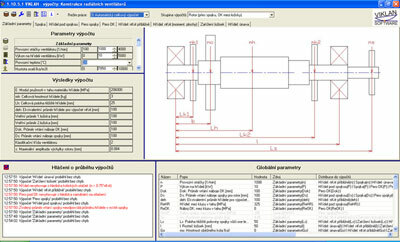 Example of ON-LINE calculations of FDMA PM fire dampers from the MANSEL production program of Mandík, a.s.
Design created by: VIKLAN SOFTWARE s.r.o.